Poultry Farming is one of the most lucrative businesses in Africa, especially when it is properly set up and managed. This aspect of livestock farming presents one of the finest opportunities for entrepreneurs to make good money within the shortest period of time possible due to the quick maturity of chickens. With over 100 Million consumers in the country who buy poultry products on a daily basis, the market is always there. 1. Chickens reproduce fast and in large numbers – average healthy layer lays an egg almost every day or at least 4 times in a week. Some breeds can lay as much as 325 eggs in a year and take 21 days to hatch. This means that technically a layer is capable of producing another chicken twice in three days. 2. Chickens grow very fast – Within 8 weeks, broilers are ready for the market. That means a farmer could start making his money and reinvesting in less than 10 weeks after successfully setting up his farm and whatever returns he makes could be doubled in a year based on this calculation. 3. Chickens sell at a very good price – This varies depending on your location. 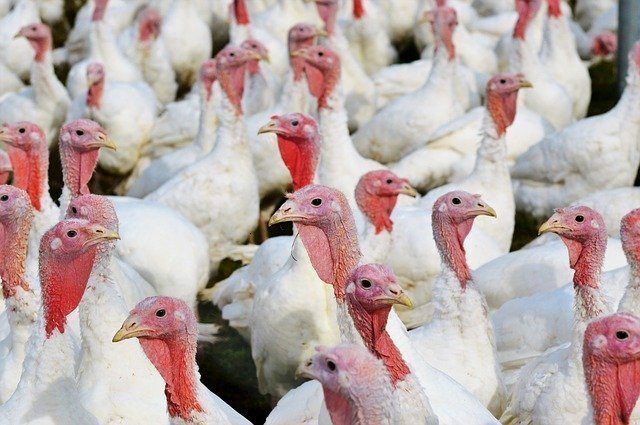 However, the recent successes in the promotion of locally raised chicken in place of imported frozen chicken is a pointer that there’s a brighter future for broiler and turkey farmers. 4. Egg market is large too – Apart from eating chicken, the egg market is another money of its own. Many farmers who go into egg production do so in order to enjoy the benefits of having a regular income. With egg production, you are able to enjoy a consistent and regular income. As you can see, the profit in poultry business is mouthwatering and the turn over time is fantastic as well, but the big question now is how to start.